The island that looks like a chicken. 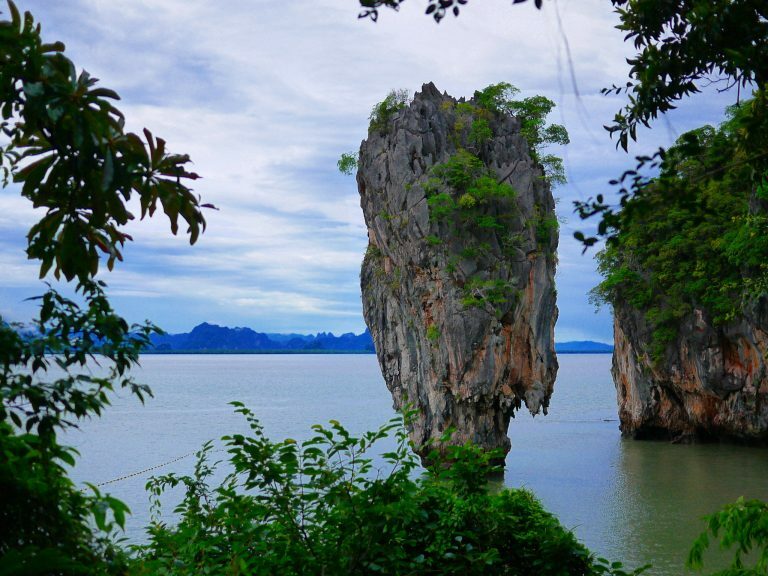 The unique rock formation great for your holiday photos. 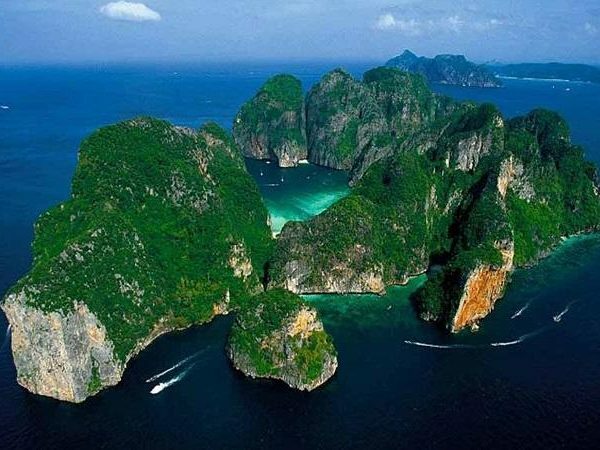 Also great beaches for relaxing, swimming and snorkelling. Chicken Island connects with Tup Island by an exposed sand bar at low tide. 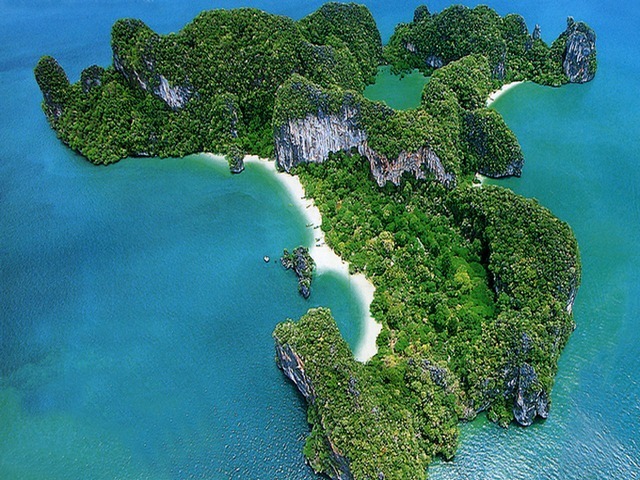 The area between the islands is called the ‘Inland Sea’ or ‘Thale Waek’. 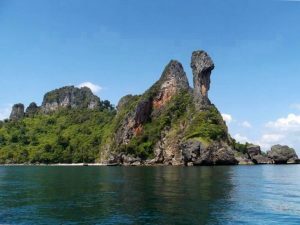 Chok Suwit Tours rent speed boats in Ao Nang for day tours and water taxi transfers anywhere in the region. We provide personalised service and many custom options to ensure you have the best time during your holiday.